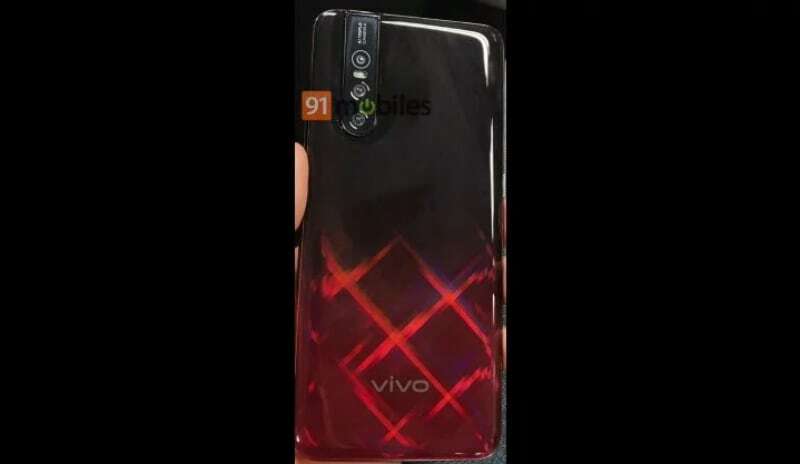 Vivo's upcoming V15 Pro has been leaked on several occasions, and now an alleged promotional poster of the phone has popped up online, which suggests that a non-Pro variant is also arriving alongside the Vivo V15 Pro. The Vivo V15 and Vivo V15 Pro smartphones are largely expected to be unveiled in India on February 20. The Pro variant has also been spotted as a part of a purported live photo, showing off the back portion of the device. The Vivo V15 Pro is tipped to come with a pop-up selfie camera setup at the back.